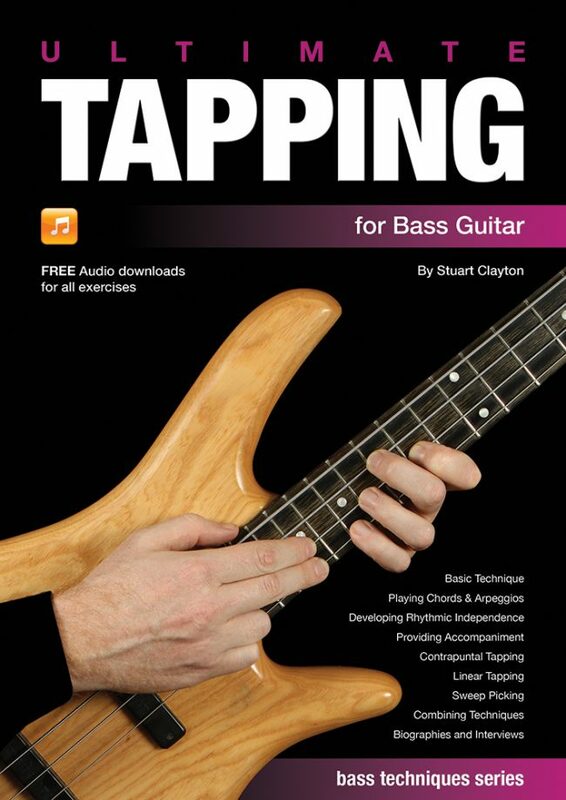 Ultimate Tapping for Bass Guitar covers all elements of the tapping technique from the absolute basics through to advanced two handed contrapuntal techniques. 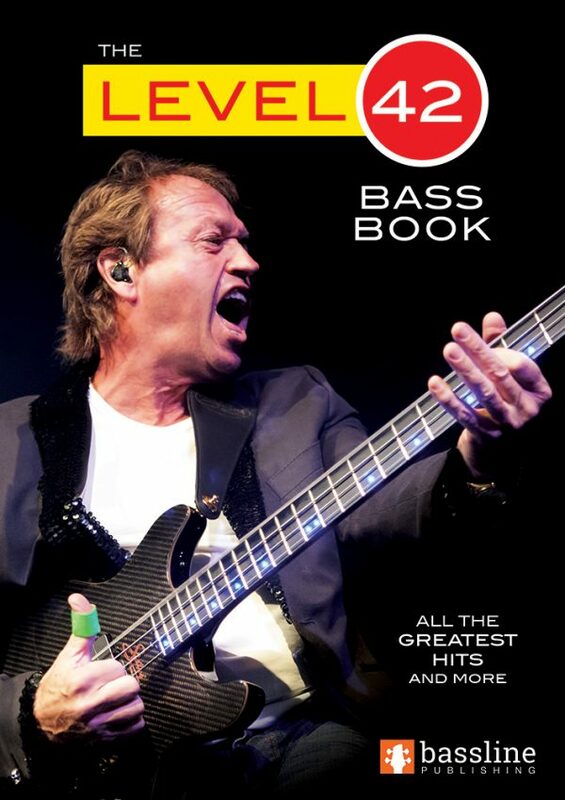 Ultimate Tapping for Bass Guitar is the second book in the Bass Techniques series. 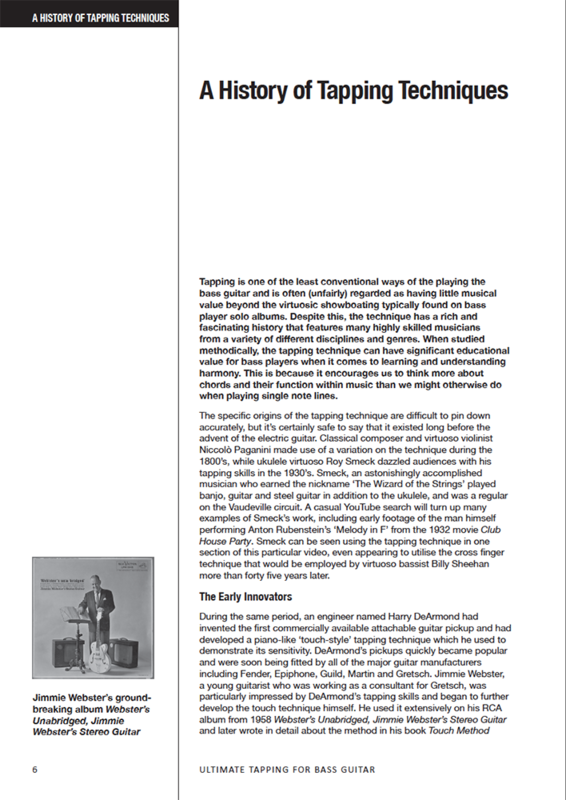 Tapping is one of the least conventional ways of playing the bass, yet in the right hands it can be a very musical technique. 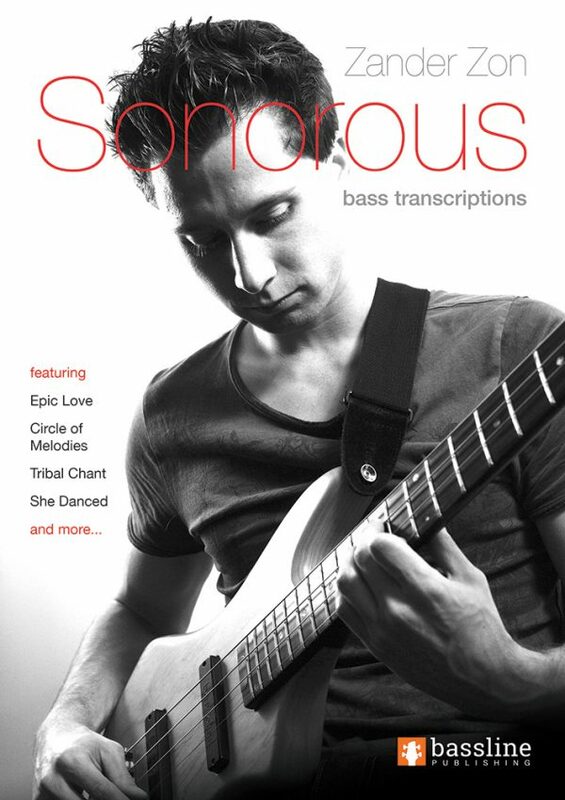 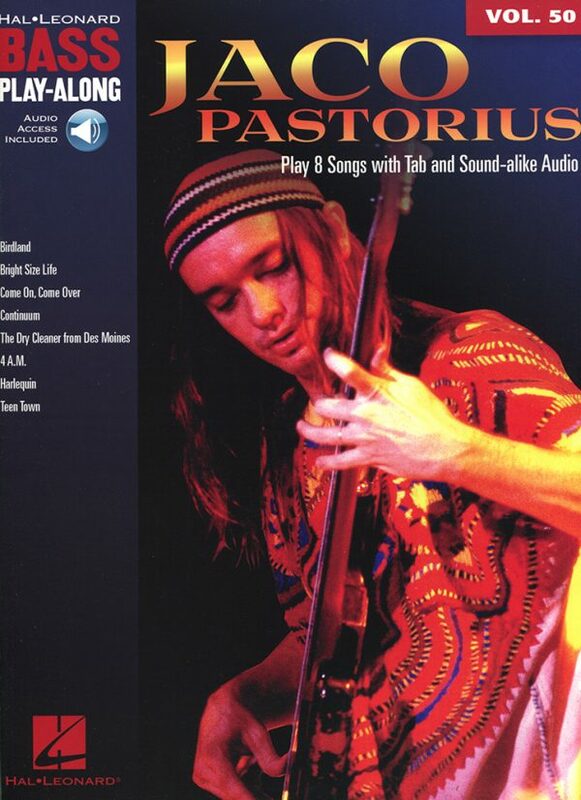 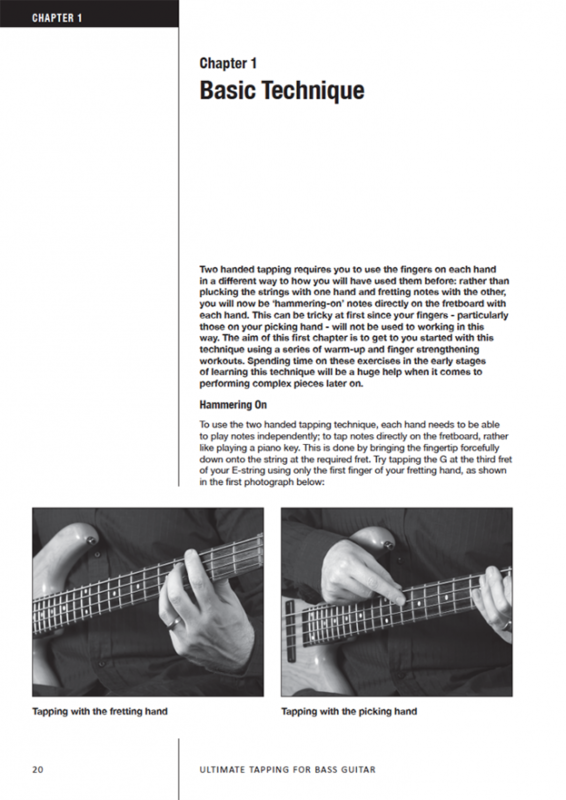 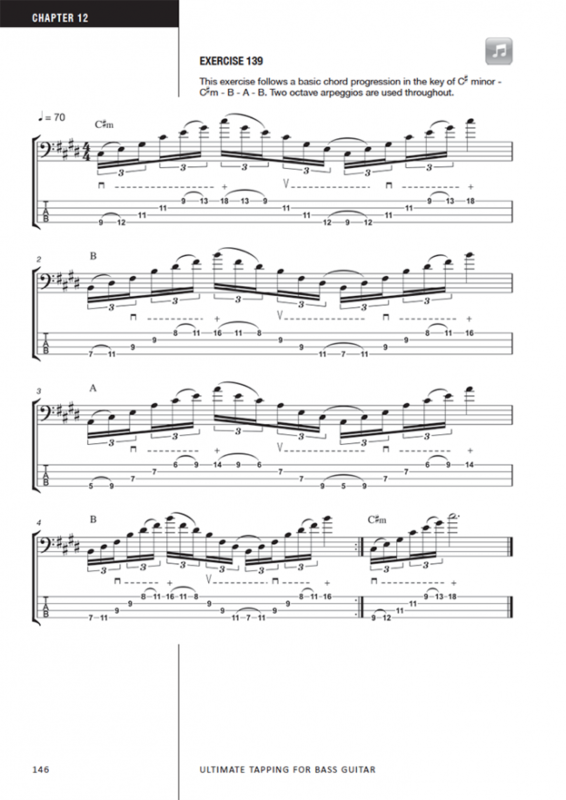 The aim of the book is to demystify the various forms of tapping techniques that can be employed on the bass and to provide detailed instruction on how to develop them. 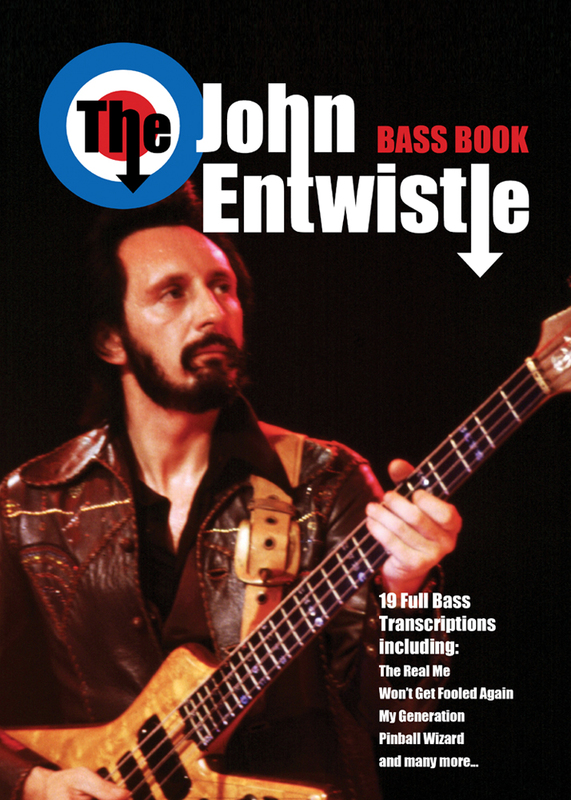 This book also includes a detailed history of the technique across all instruments and features biographies and interviews with many of the world’s top players. 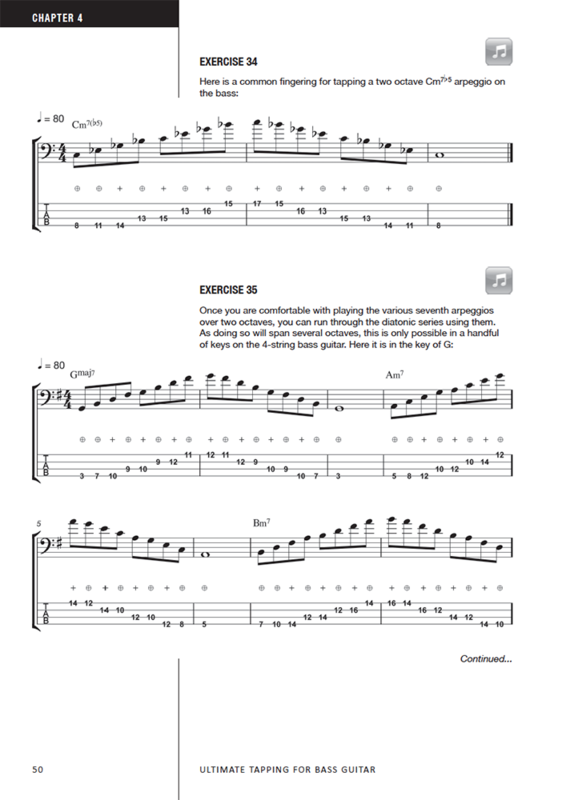 All exercises found in the book are supported by audio files which are free to download from this website.